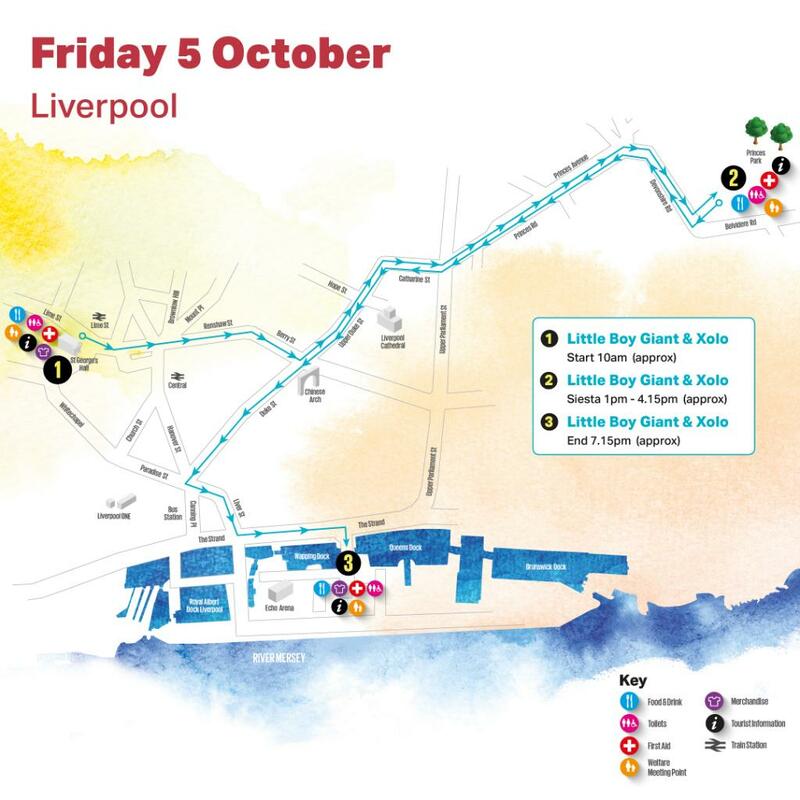 Liverpool’s Dream will see Giants visit see the streets of Liverpool and New Brighton come alive for our Giant friends between on Friday 5 October. 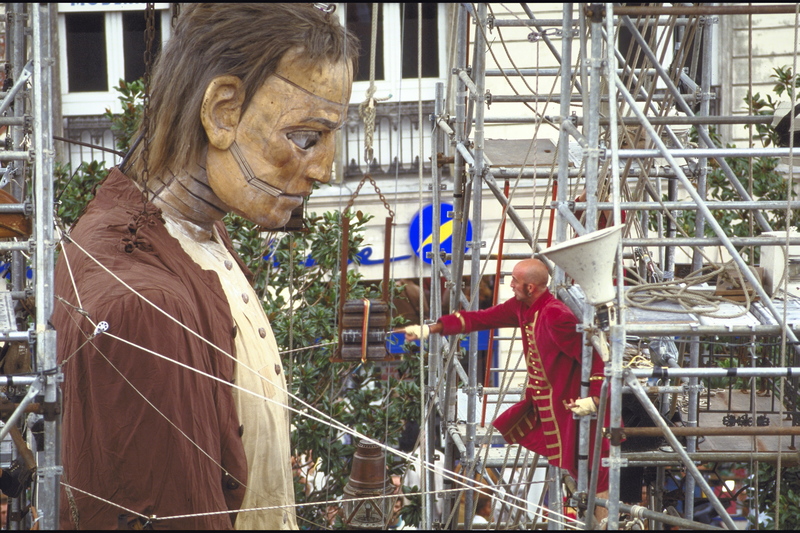 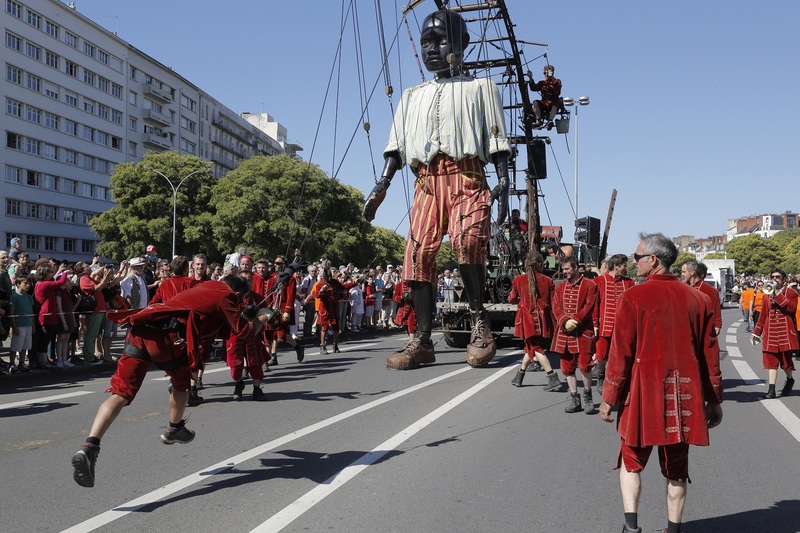 The Little Boy Giant & Xolo will wake up on St George’s Hall Plateau at 10am, and on the other side of the water in New Brighton, The Giant will wake at Fort Perch Rock at 11am and will spend the day enjoying the sights and sounds of Wirral for the very first time. 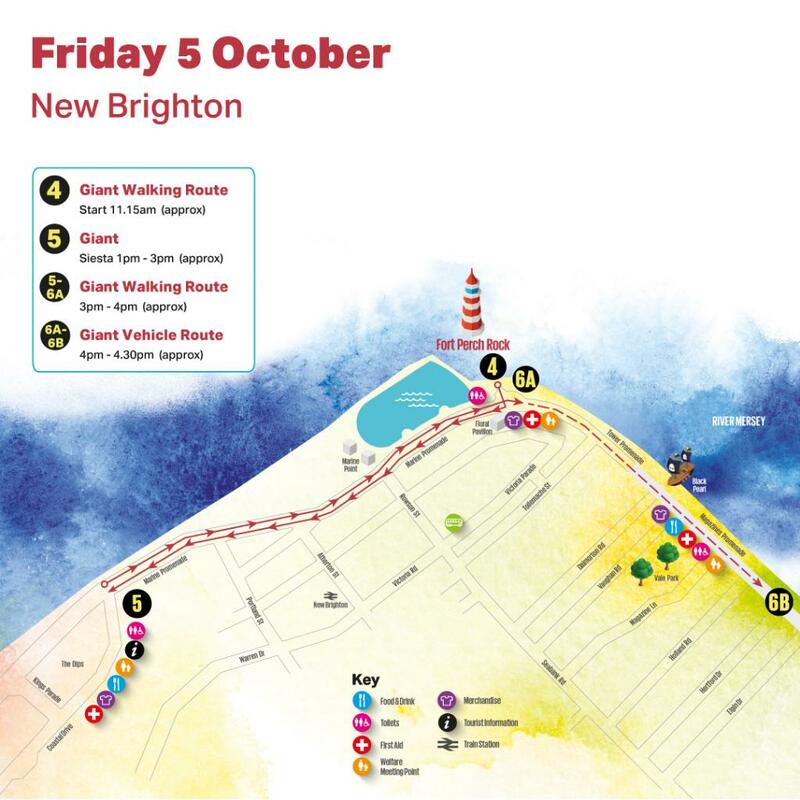 Wakes up by The Dips, head along Kings Parade, to Marine Promenade and arrive at approximately 4pm, where he will then board a vehicle and then be driven along Tower Promenade & Magazine Promenade until approx 4.30pm.